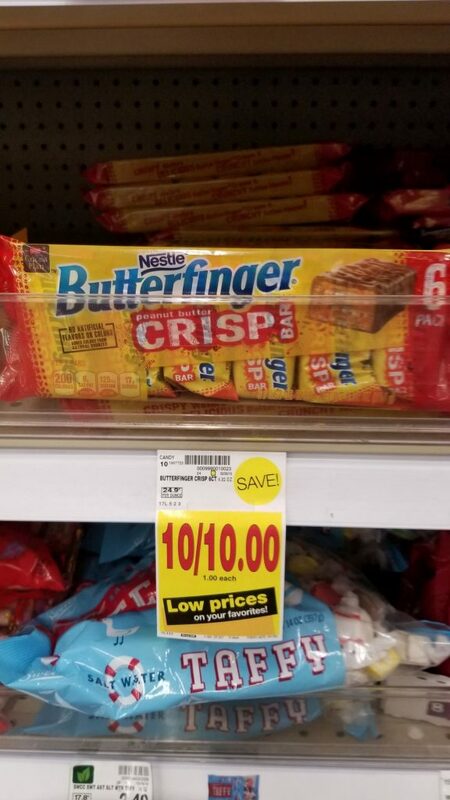 FREE Baby Ruth or Butterfinger! This deal couldn’t have come at a better time! Easter is right around the corner and it’s time to stuff those baskets! Final Price: FREE after coupon. This deal does NOT work exactly the way you state. Although the Kroger digital coupon will work on these 6-packs, the insert coupon will NOT. This is because the digital coupon does not specify a size, while the insert coupon specifies “(10 oz. or larger)” and the fun-size 6-packs are below this threshold.